Welcome to the promotions section of our website. 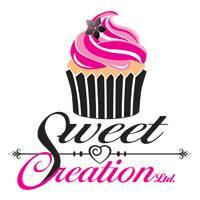 Here you will find details of our current offers as well as printable coupons. We always strive to offer our customers excellent value for money, from time to time we run a variety of offers to help you save even more money. We are offering the following Crystal wedding package. 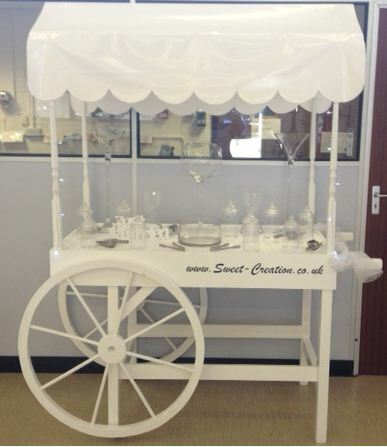 When booking the Crystal package you will receive free sweet cart hire, Free starlight back drop and free starlight top table skirt. Terms and conditions apply. We offer reduced package price for 2016 weddings when booking and paying in full during 2015, Wedding packages require a 10% deposit to secure the date with the balance payable four weeks prior to wedding date. 2015/2016 packages are available with only a 5% deposit payable. 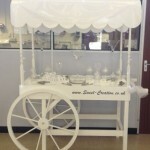 Offer includes Sweet Cart, Glassware, Scoops and Tongs, Sweetie bags, Delivery, Collection and Set up. Cart can be decorated to match in your colour theme. 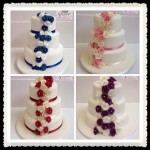 Offer excludes sweets, chocolate and cup cakes, which we can supply. Venues outside of the 15 Miles radius will be charged a small delivery fee. 100 x Chair Covers fitted including Organza sash of your colour choice. 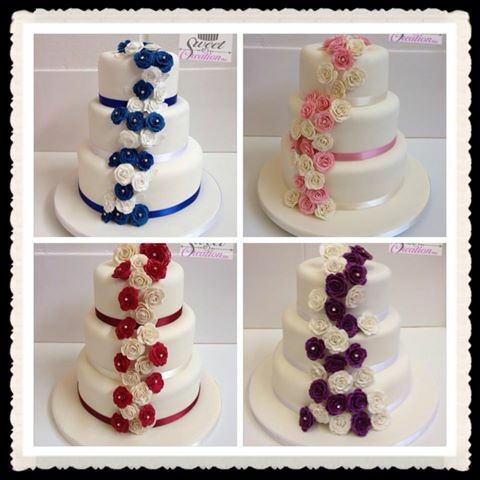 1 x Three tier wedding cake Lace Package offer price £350.00Book this package and receive free sweet cart hire, excluding sweets.